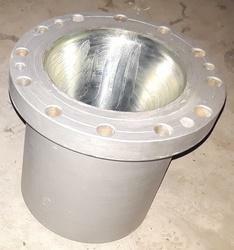 Maximum outside diameter: Up to 252"
DIE RINGS , die set for pvc pipe industry. Sizes: 1/2" to 10" available. Material grade EN. 50 micron hard chrome plated. Life long guarrantee. Our reputed entity is engaged in supplying Graphite Die Moulded Rings. 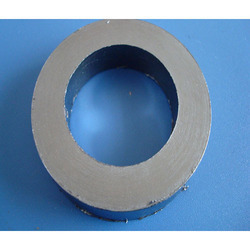 We are engaged in offering Graphite Die Moulded Rings.